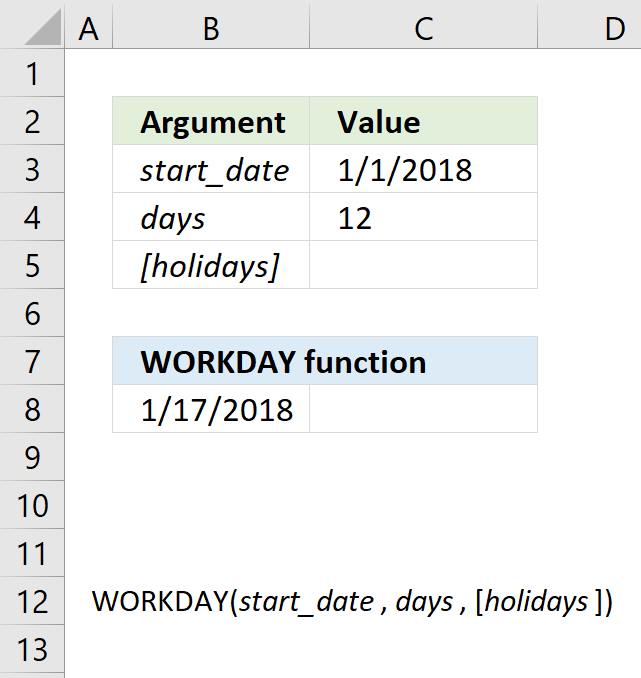 The NOW function has no arguments. The NOW function is a volatile function, it updates each time you recalculate the worksheet. 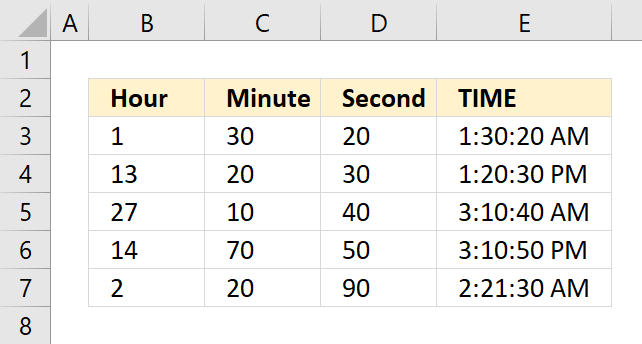 Use with caution, it may slow down your workbook considerably if used extensively. 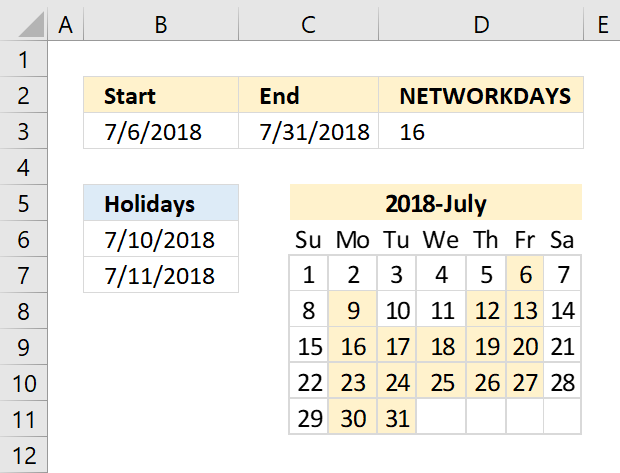 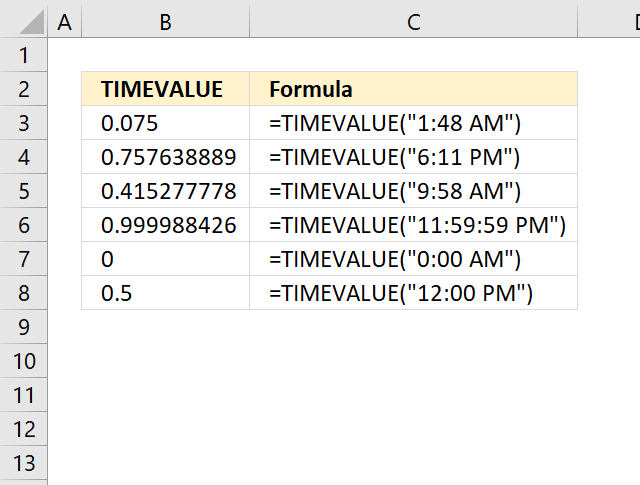 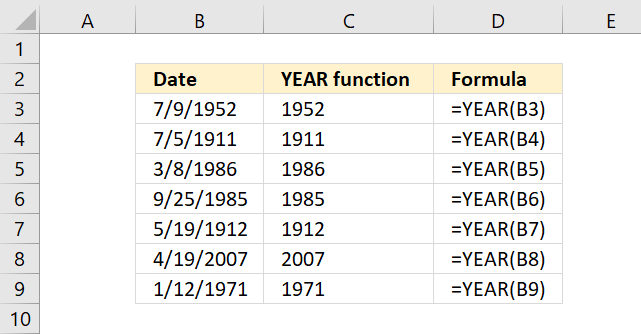 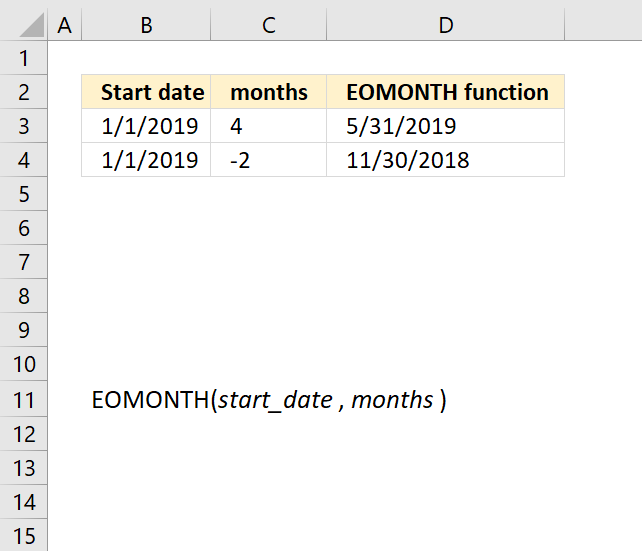 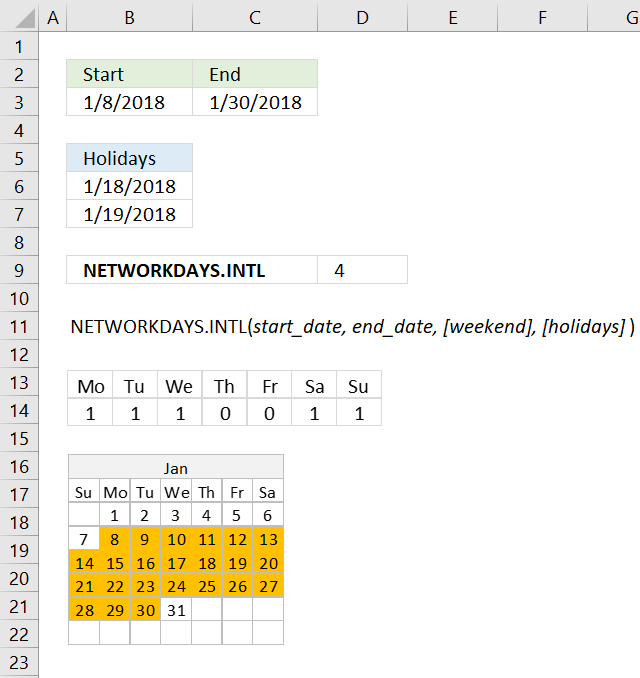 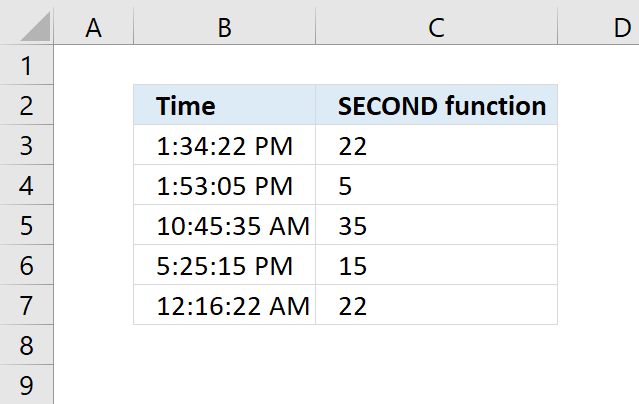 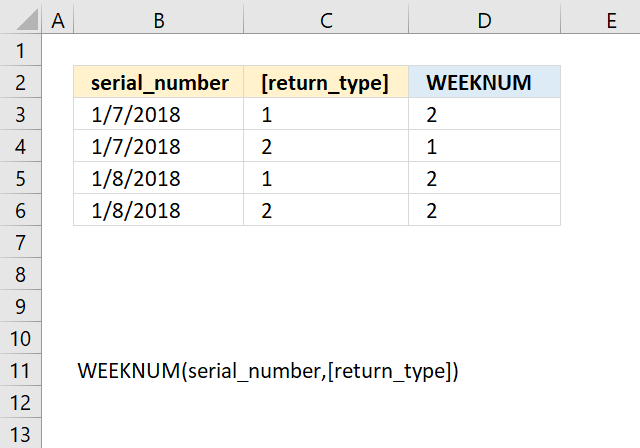 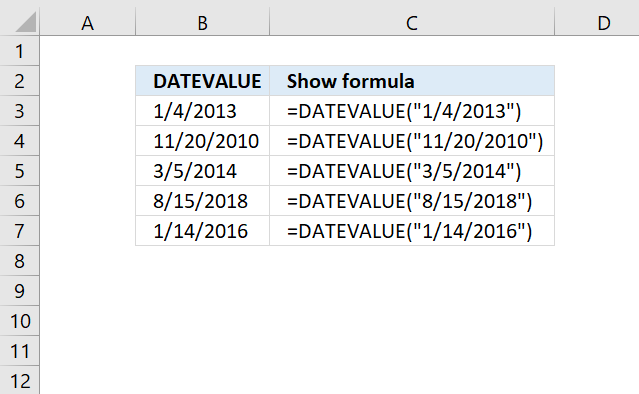 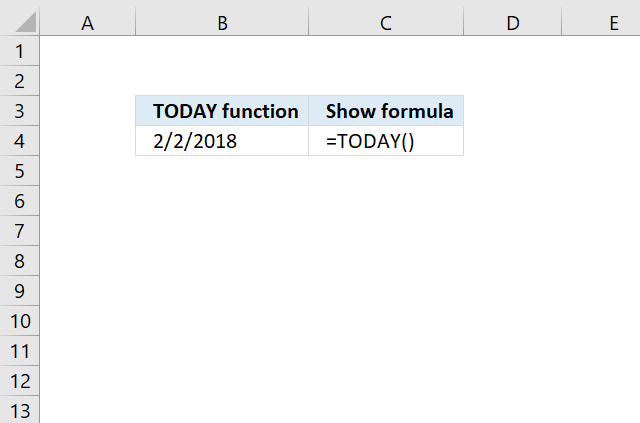 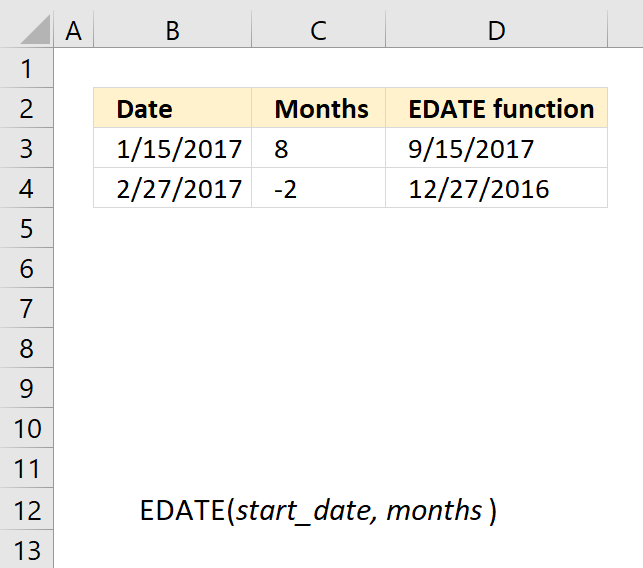 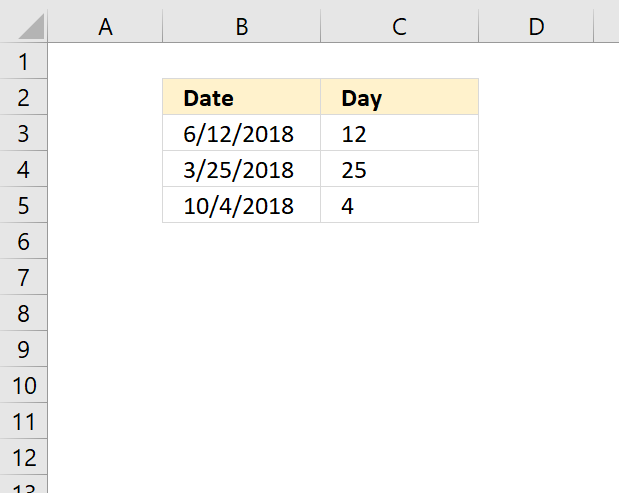 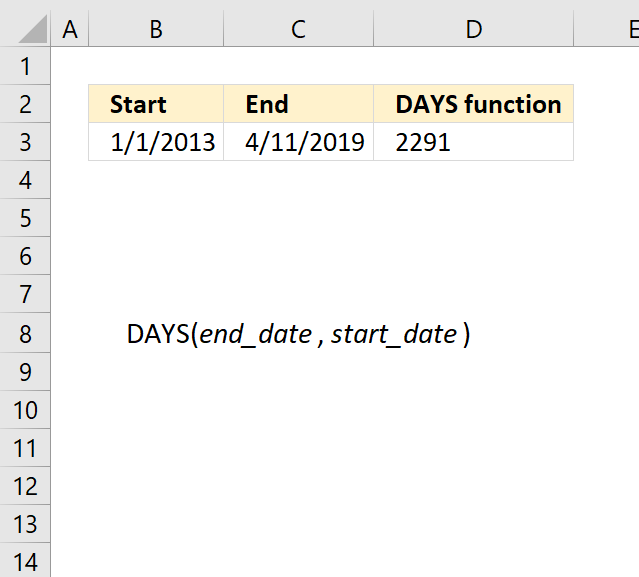 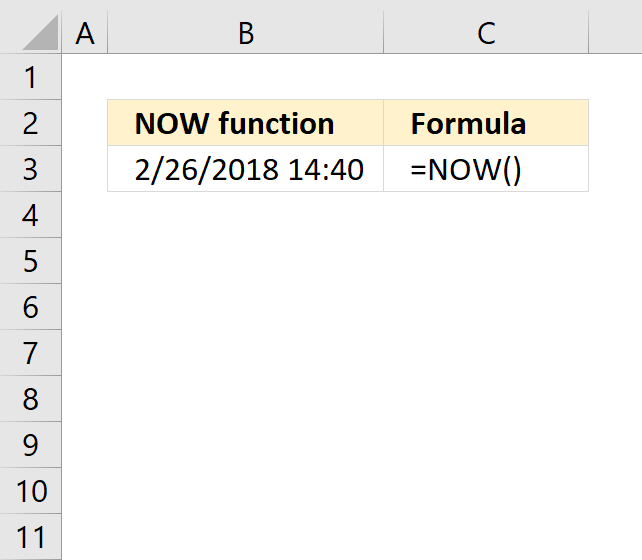 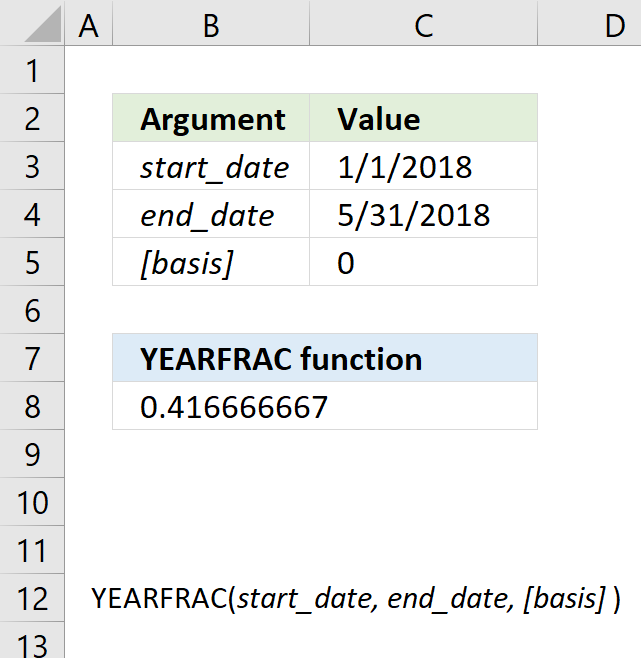 The following article has a formula that contains the NOW function. 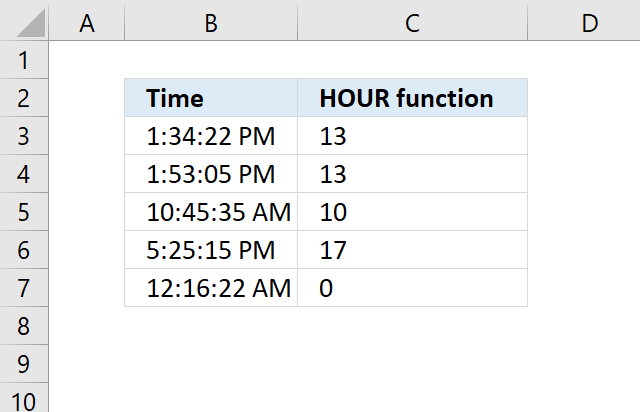 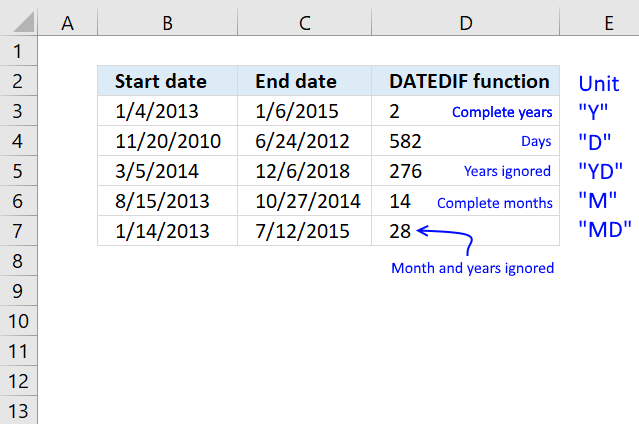 The NOW function function is one of many functions in the 'Date and Time' category.